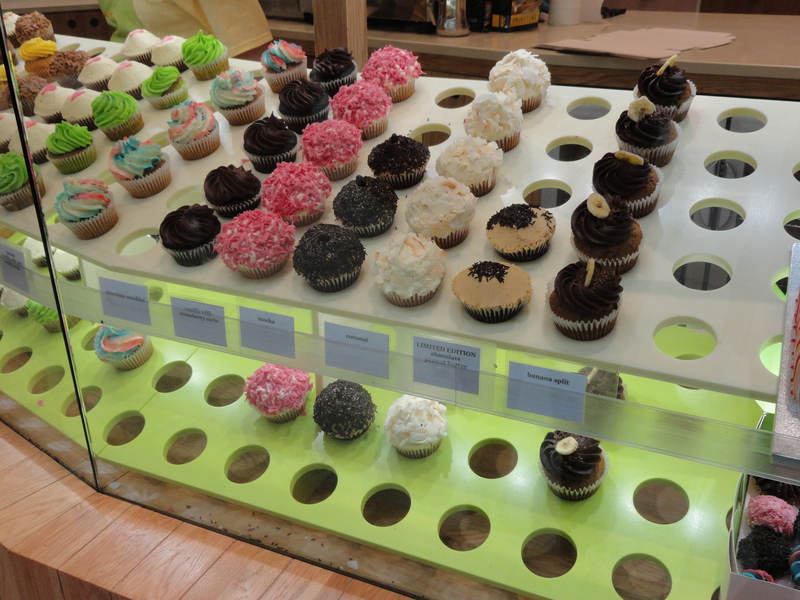 buttercup cake shop london | Japaneze Jusu!!! ようこそ!!! Cake Time! Okay, this is going to be a very short review! 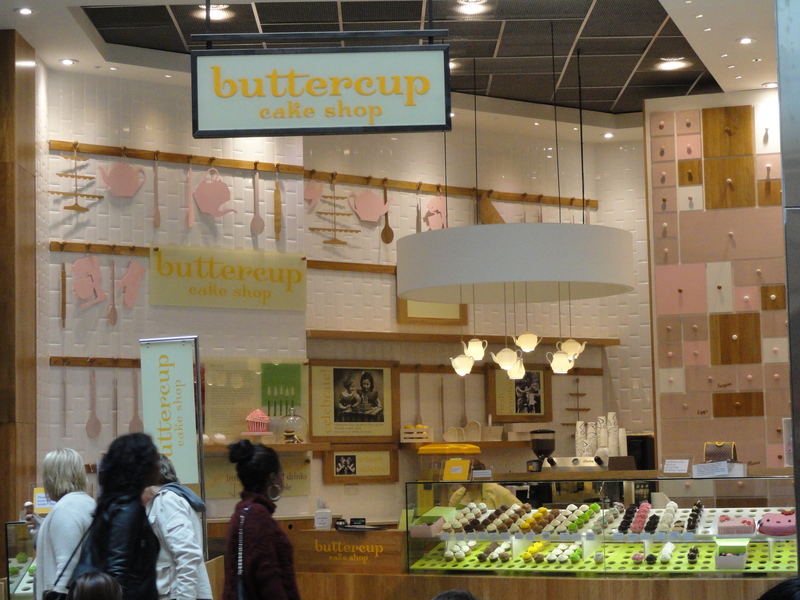 Buttercup Cake Shop is a…cake shop lol. Here you can buy various different types of delicious looking cup cakes such as red velvet, vanilla, chocolate, banana, toffee and much more! In addition, not only can you buy cup cakes, but you can also buy special occasion cakes such as birthday and wedding cakes. The cupcakes are not too expensive (I think one is about £2.50) and if you buy 6 cupcakes, it will cost about £15. The cake shop itself is beautiful and because of the soft colours, the mood is warm and there is also a grace and charm about this cake shop! There is a branch not only in Stratford Westfield’s, but there is also one in High Street Kensington! There are fairly a lot these cake shops in London; so when you feel like eating something sweet, how about going to try their delicious looking cupcakes?! You will definitely lose to its temptation! I’ll tell you that now! Haha!